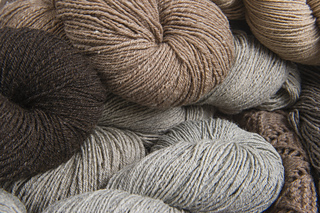 Better Breakfast is a line of yarn inspired by our Breakfast Blend, a luxury alpaca blend. 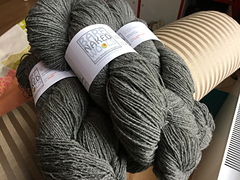 Better Breakfast is a remarkably soft, springy yarn that takes Bare Naked Wools to a new level of luxury. 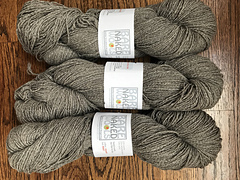 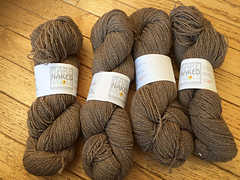 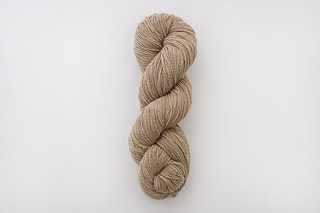 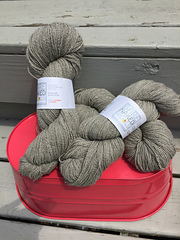 The dehaired alpaca is sourced and spun in Ohio and gives each skein a truly buttery feeling. 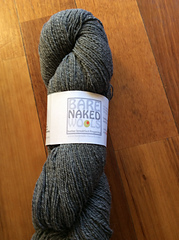 you will love to squish this yarn as much as you will love to knit with it. 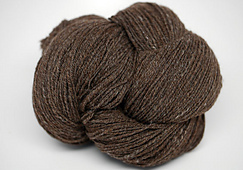 The yarn creates a soft yet extremely durable fabric, perfect for a breathable, long-lasting sock or accessory. 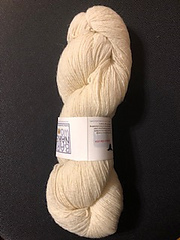 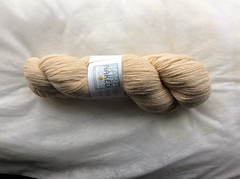 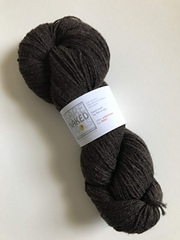 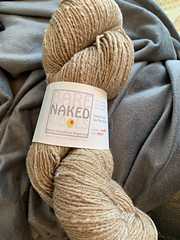 The wool blend is tolerated even by the most sensitive of skins due to the dehairing process, which removes the tickly, fuzzy hairs in the yarn. 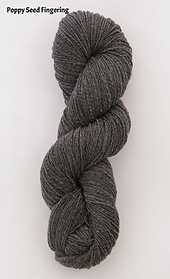 Available in VERY LIMITED quantities here.